When they discovered that their house had a dark history, they went to court to battle the sellers and found themselves entangled in a drawn-out legal battle. At its core, lay an issue more suited to priests than to lawyers: how to define our relationship to the dead. 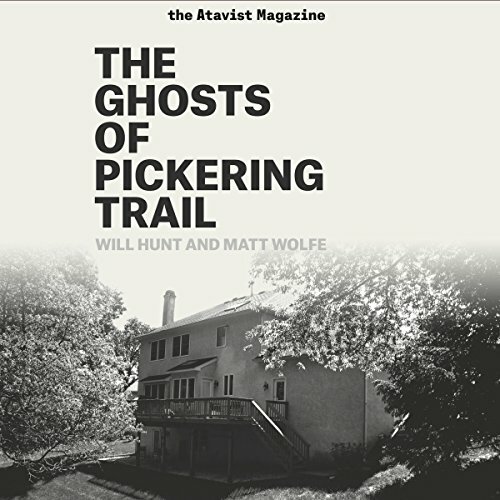 "The Ghosts of Pickering Trail" is an intimate chronicle of the Millikens' harrowing attempt to escape the memories of a home and how we put a price on death and loss. Writers Will Hunt and Matt Wolfe offer a gripping portrait of a family ravaged by grief and driven to the edge by experiences that defy explanation.